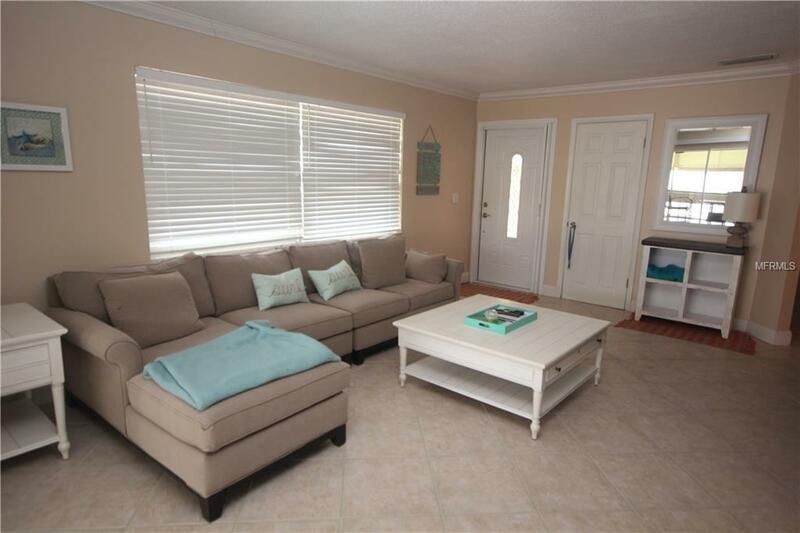 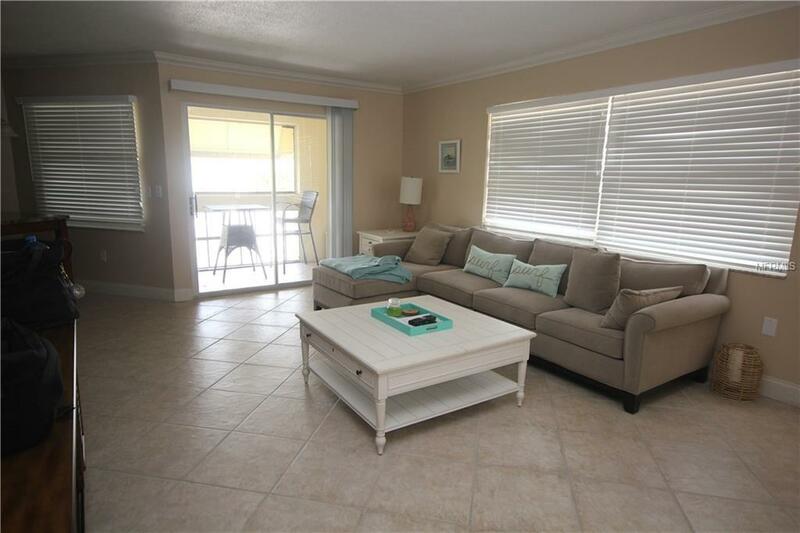 This beautiful two bedroom, two bathroom condo is an upstairs unit with a screened lanai.Its perfect location allows close access to the beach, shopping, restaurants, and all that Sarasota has to offer. 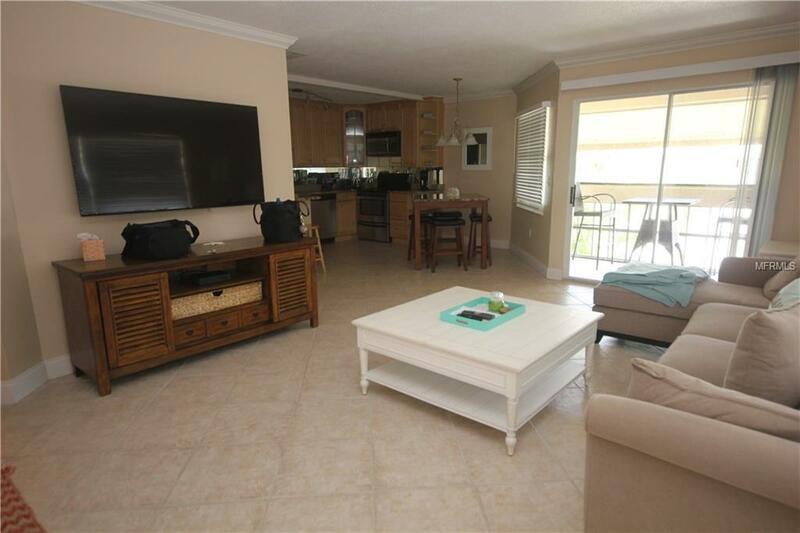 Only a trolley ride away from Siesta Key Village!Turn Key property offers everything you need for a relaxing beach getaway.Community laundry and one assigned parking space. 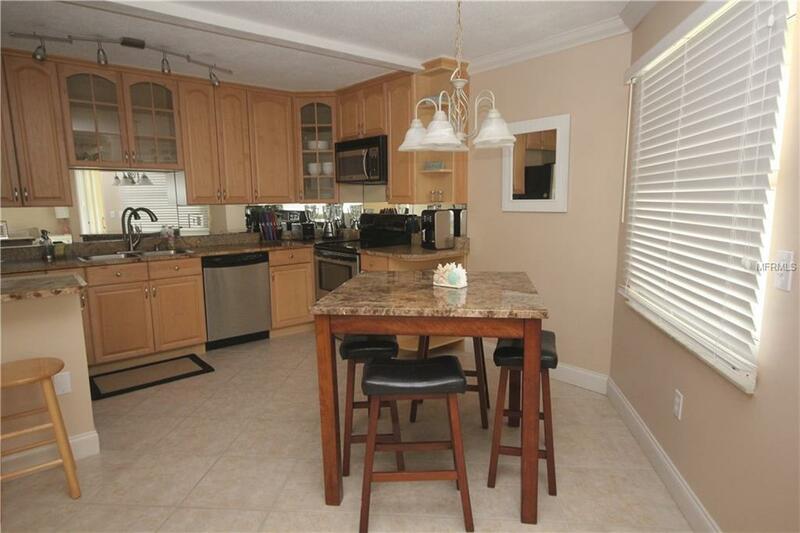 Listing provided courtesy of Key Solutions Real Estate Grp.